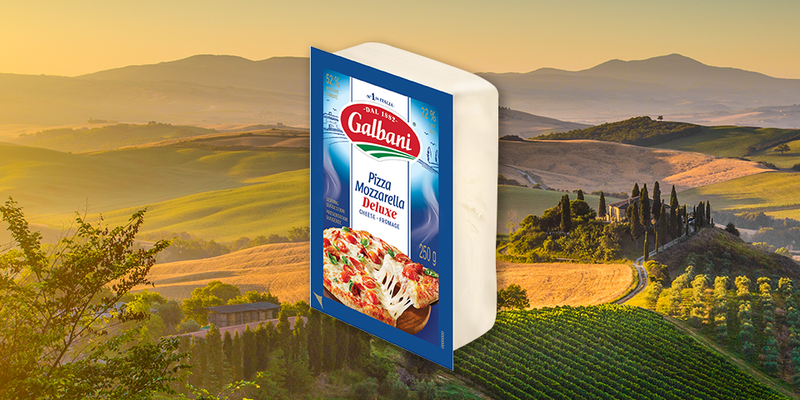 With a rich golden melt and buttery flavour, Galbani Pizza Mozzarella Deluxe is the ultimate cooking cheese. 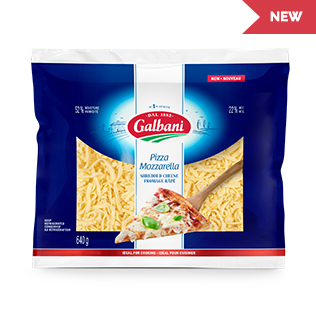 Comes in an easy to shred rectangular block. 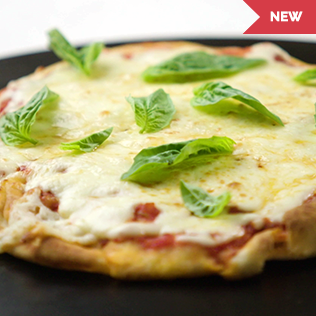 Ideal for pizza, lasagna and variety of baked family favourites.